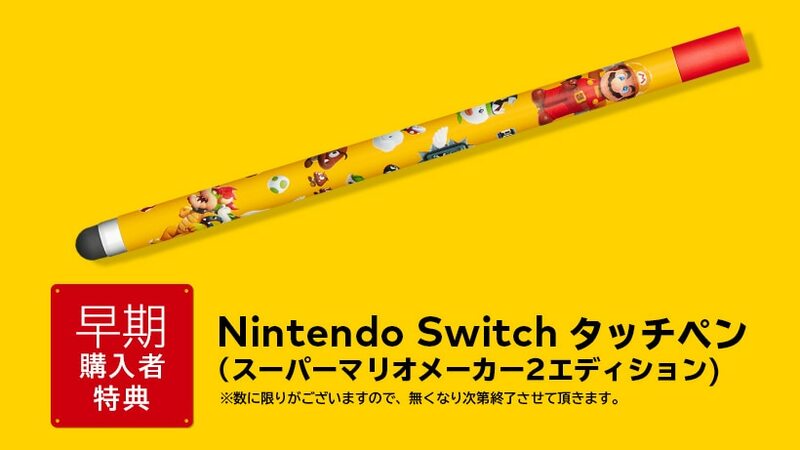 Video game retailer GEO has announced their exclusive pre-order bonus for Super Mario Maker 2 in Japan. 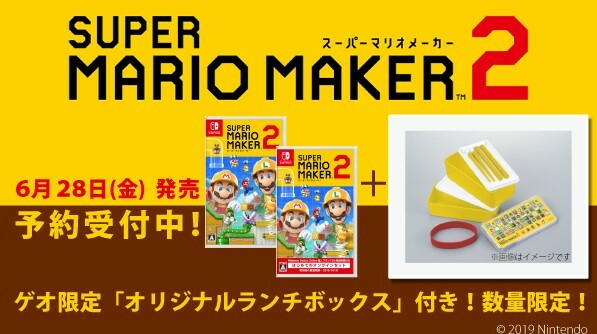 Nintendo has put out two pieces of important news for Super Mario Maker 2, which launches June 28, 2019 for Nintendo Switch worldwide. 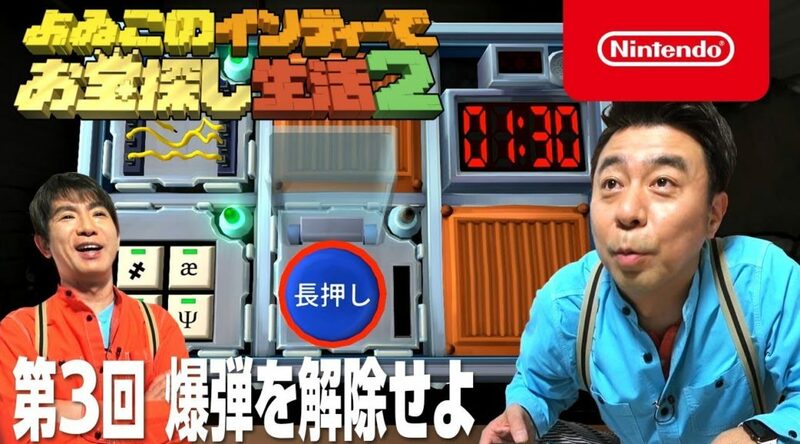 Video game comedian duo Yoiko have released a new video on Nintendo’s official Youtube channel today. 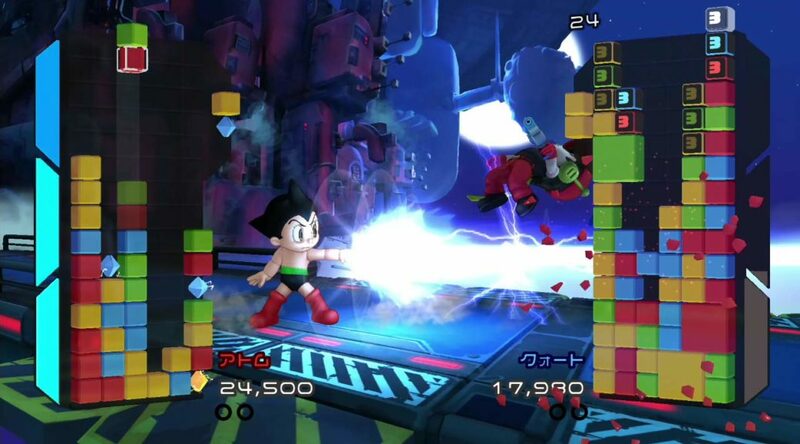 Nicalis’ crossover combat puzzle game Crystal Crisis has been confirmed to receive a Japanese release later this year. 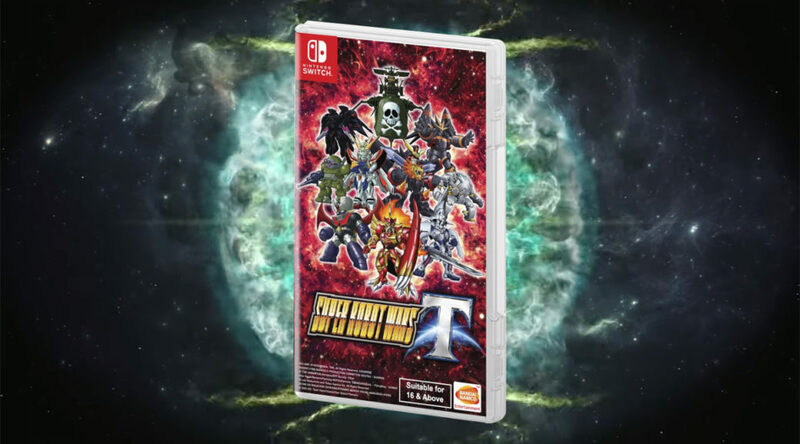 This week, the Japanese Nintendo Switch eShop received not one but five free demos that players can download starting today. 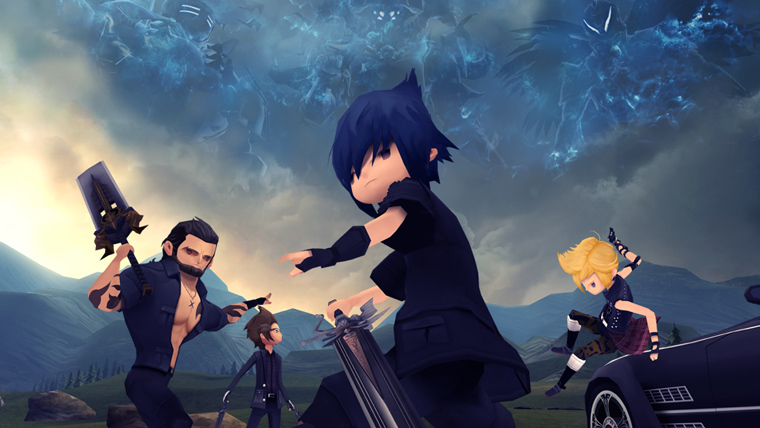 Square Enix is kicking off a Final Fantasy downloadable software sale in Japan across all major video game platforms. 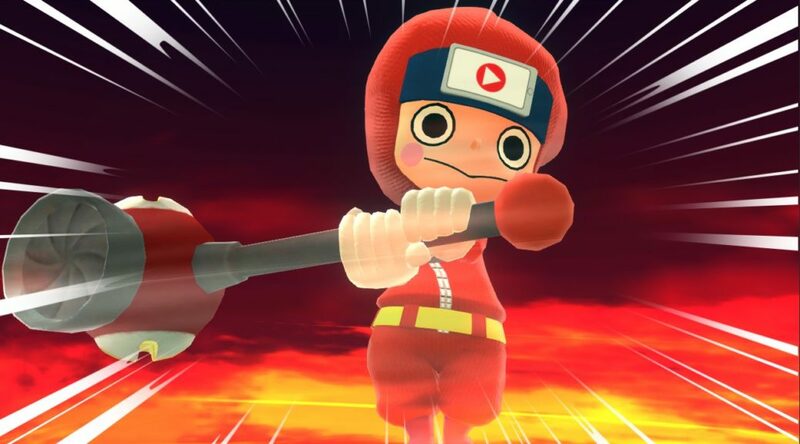 Bandai Namco Entertainment has released a free demo for Ninja Box in Japan today. 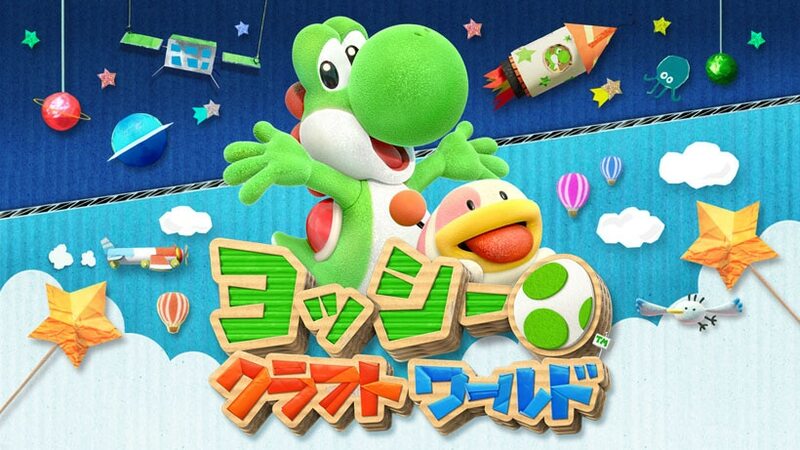 A couple of minutes ago Famitsu published their latest video game sales data for the Japanese market, and we learned that Yoshi’s Crafted World has achieved a very important milestone. 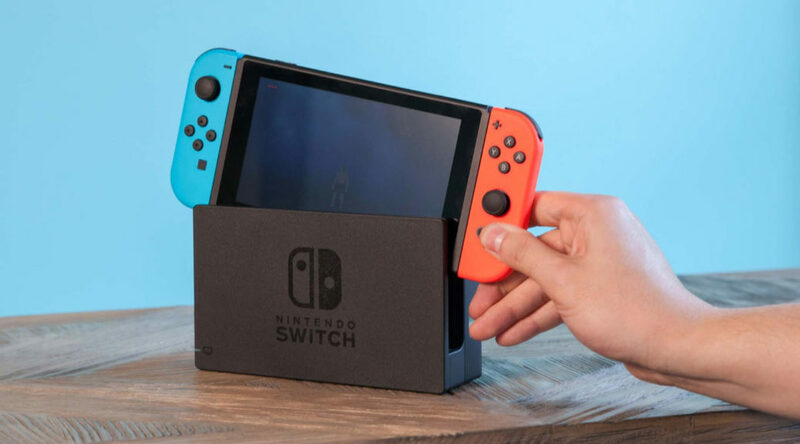 Famitsu has published Japanese video game sales data for the week of April 15 to April 21, 2019 in Japan. 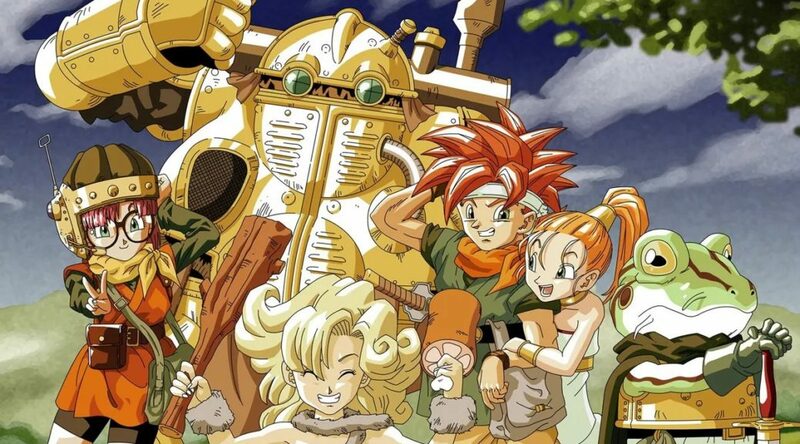 Famitsu has revealed their full Top-20 list of the best games released in the Heisei era according to their readers.